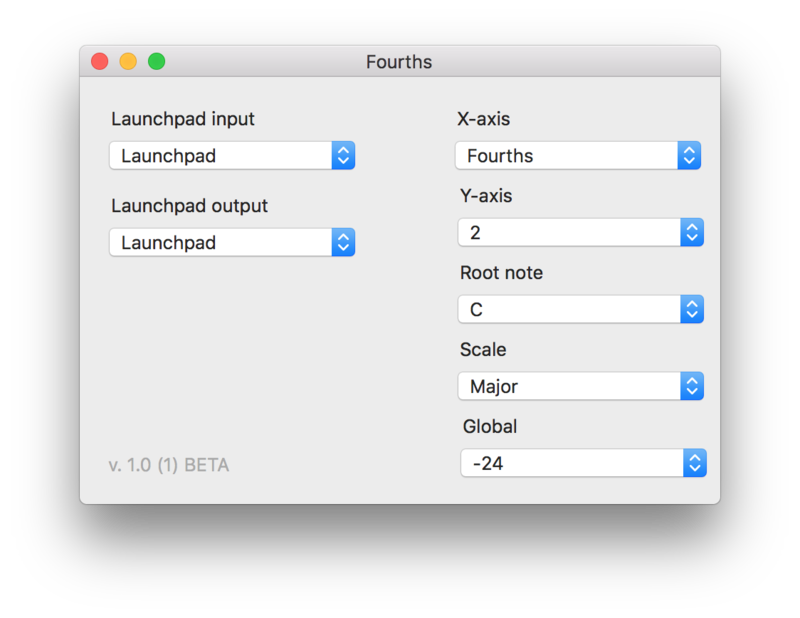 Fourths is an app for OS X which makes Novation Launchpad as a MIDI controller with a possibility to play notes in fourths, scales, fixed steps etc. It creates a new MIDI port to your system which you can then connect to your favorite DAW. 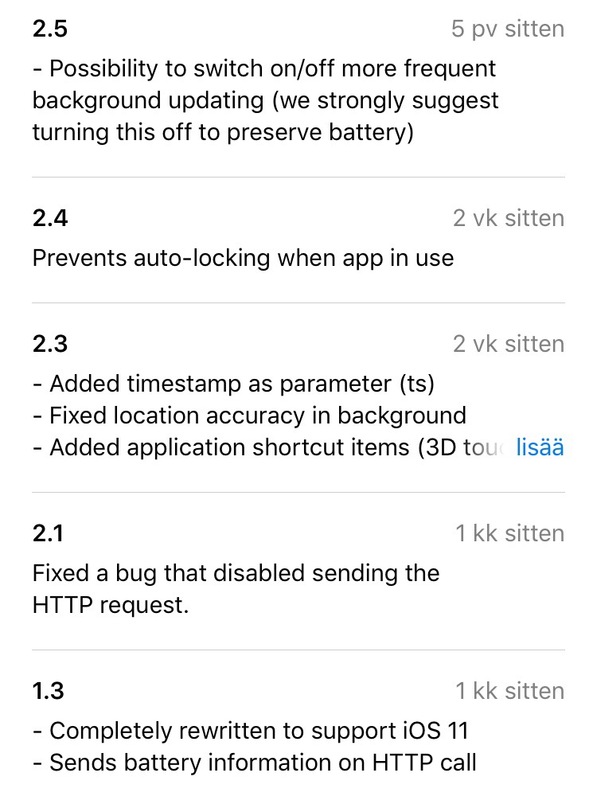 The app is in beta stage, feel free to try it. I have only tested it with the “original” Launchpad but it might work on newer launchpads too. I dunno. The software is provided really “as is” as it is a beta version. I really appreciate all kind of feedback. Please write here in the comments or with the direct feedback form. December 22, 2017 December 22, 2017 jouniLeave a Comment on Sequle crash at start bug found! Thanks to one of the users, I have managed to solve the problem that Sequle crashes on startup on some. Connect to some network when starting sequle and it should start fine. The app will crash if it’s not connected to any network. It’s not trying to call home, I just forgot to turn off network debugging (which was used during developing). I’m sorry for the trouble. The fixed version is submitted for review already, however it might take time to process because of the holidays. December 22, 2017 December 22, 2017 jouniLeave a Comment on Sequle launched!